When it comes to cruising, people seem to be pretty opinionated. They love them or hate them, and they'll tell you all of the reasons why. Sometimes people are scared into dismissing cruising without even trying it for themselves. I've always believed that you've got to try something before you can knock it. 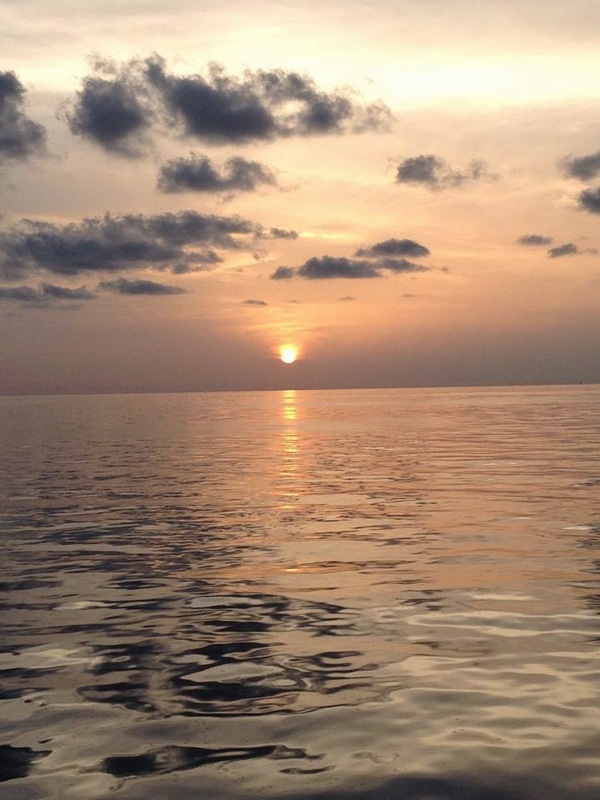 Choose your cruise and cruise line wisely and it could become your favorite type of vacation! Aaron and I had a great time celebrating our 1st anniversary on a week long cruise to Jamaica, Grand Cayman, and Cozumel. When you look at the overall price of a cruise, and consider that your price includes your food, sleeping arrangements, on-board activities, entertainment, port to port travel, and non-alcoholic beverages, you're getting a pretty good deal. What other method of travel lets you see destinations hundreds of miles apart without having to pay to get to each of them? And, if you can't last a week without pop or wine, you're allowed to bring some of your favorites aboard for free. As long as you don't buy a ton of drinks or purchase the most expensive excursions, you can cruise fairly cheap. 2. You get to travel while you sleep. There's nothing quite like going to sleep in your bed and waking up in that same bed in a new country. On a cruise, port to port travel is mindless. You literally have to do nothing but get on and off of the ship. You get to explore a whole new place without making it your only destination. Or, if you don't feel like exploring, you can just stay on the ship (and enjoy that it's empty while everyone else is off playing). Oh, and unpacking only once is really nice too. No need to worry about checking in or out- you're on a floating hotel with an amazing view! 3. There's something for everyone. From casinos to comedy shows, water parks to shopping, cruises truly are for anyone. Extroverts rejoice: there are daily schedules where you can do pretty much anything at all hours of the day. Introverts rejoice: you can hang out in your room all day if you'd like. And order free room service. Send the ladies off to the spa, fitness center, or pool deck, while the gentlemen learn how to make cocktails or compete in the hairy chest contest. (Yes, this contest happened on our cruise. No, my husband did not compete.) Parents rejoice: if you're bringing along kids, they literally have a "day camp" where you can drop off your kids and go play all day. For free. 4. They've got great service. You've probably seen those little towel animals. They actually have a class where you can learn how to make them. 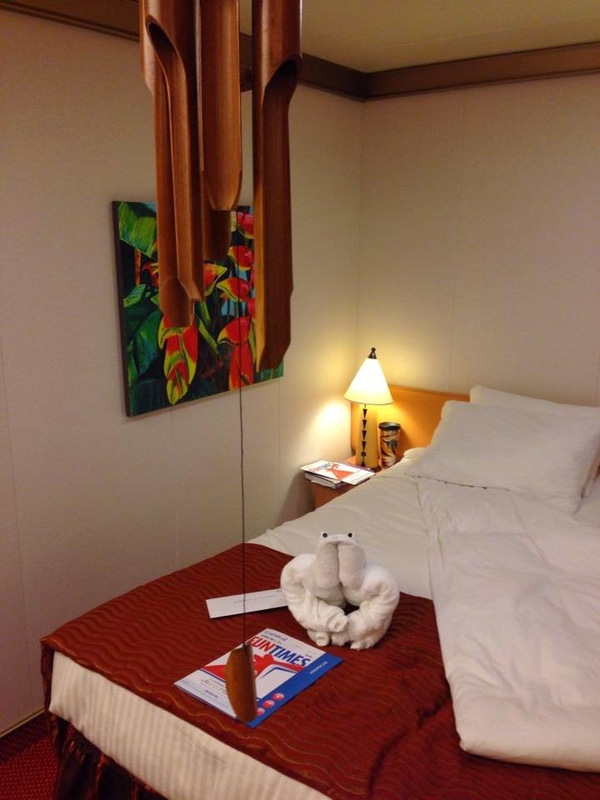 But the service on a cruise goes way beyond towel animals. Our room was spotless, and our housekeeper took exceptional care of our every need. Our server at dinner was amazing, and we felt like we knew him by the end of the week. The employees on cruise ships generally seem to like their jobs, or at least they're good at faking it, and thus the service is top notch. They're friendly. They remember you, and call you by name. They even sing you a cute goodbye song at dinner the last night. 5. They give you a reason to unplug and unwind. Unless you're willing to shell out some serious cash to have wi-fi in the literal middle of the ocean, you're not going to have internet. Or cell phone service. Before you pass out in shock, I'll let you in on a secret. It's REALLY nice. And freeing. You can actually be WITH the people you're with. Shocking! But in all seriousness, it's so relaxing. You don't have to worry about your phone. You don't have to plan if you don't want to. You can go do a ton of things, or nothing. It's all up to you. Most people who dislike cruises simply chose a cruise that was not right for them. If you're ready to tackle a cruise with the help of a travel professional or consultant, http://www.cruiseholidayskc.com is a great place to start. 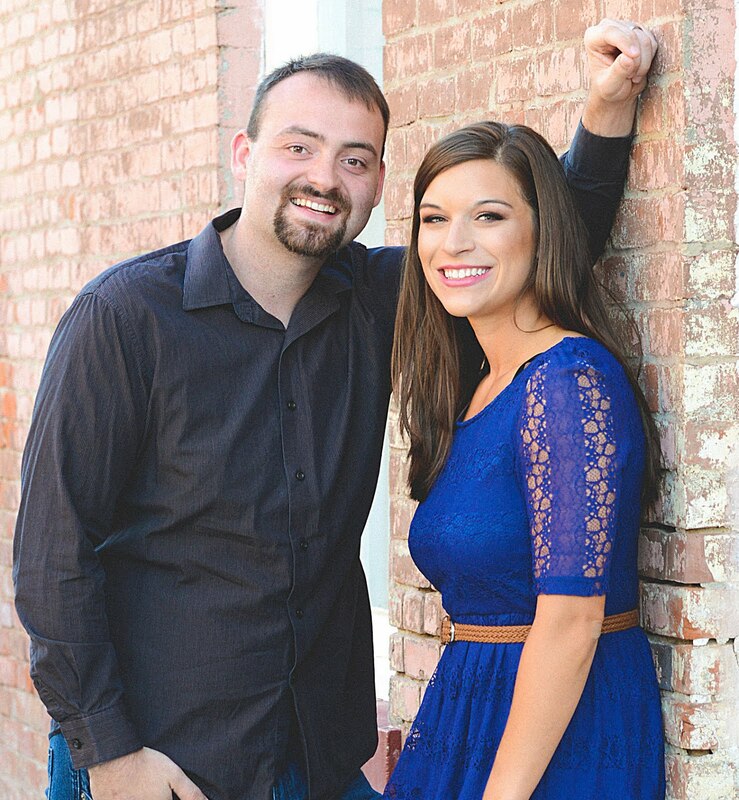 The Comforts helped us with our honeymoon and are excellent at what they do. They'll help make sure that you're on the right cruise and cruise line for your needs. 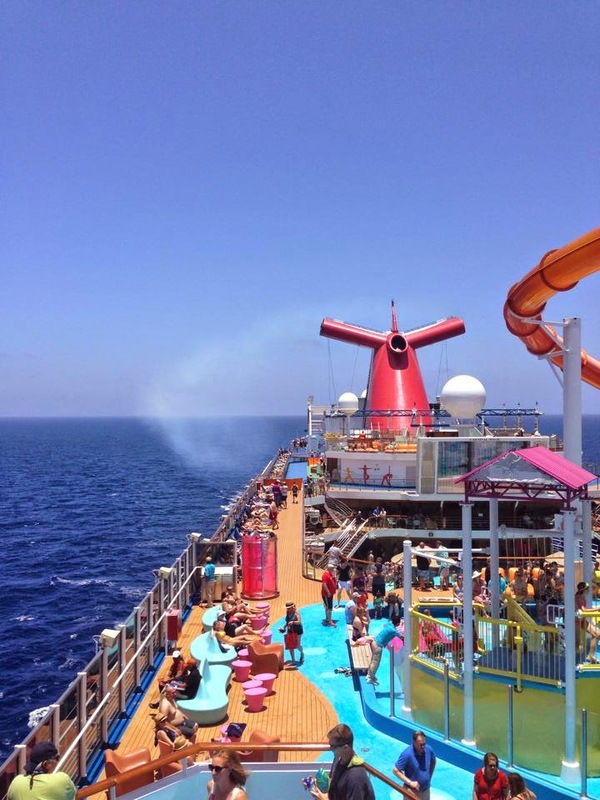 Have you been on a amazing cruise? 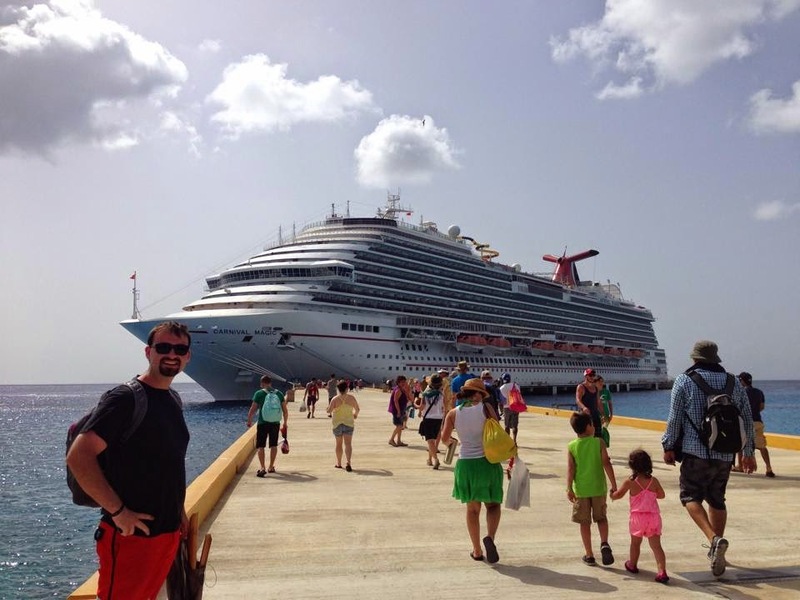 Do you have questions about what to expect onboard your first cruise? Contact Kelsie or post in the comments below! Love this! Jordan and I have never done a cruise but you make some good points about saving money on food, traveling while you sleep (I am a horrible sleeper on trains and planes, so that sounds great!) and the chance to disconnect. Maybe Jordan and I will finally need to take that Alaska cruise we've been dreaming about! Thanks so much Lauren! Sleeping on cruises is so peaceful, and you get to stretch out on a real bed- a definite plus. An Alaskan cruise sounds like a dream. You should definitely look into it. Cruise Holidays KC is super awesome and can help you get a great deal. Happy Cruising! Great article! I love cruises for "big trips" in foreign places I may or may not be so comfortable in traveling solo. It's perfect because it's all planned for you!